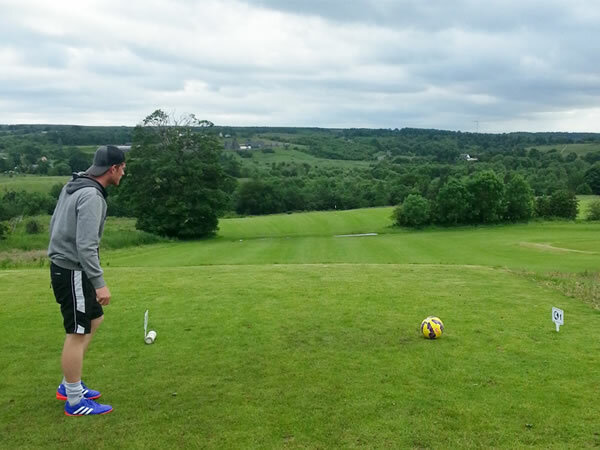 Another wonderful addition to the Scottish Footgolf scene is Cumbernauld Footgolf in Cumbernauld in Lanarkshire. This is a warm, relaxed and friendly club with the course in typical park setting. On site is the Stables Bar which is a family friendly venue serving food. 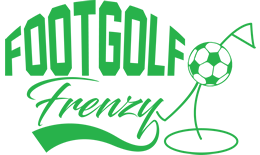 So what do you need to take for your game of Footgolf? All you need is to be comfortably dressed and wearing shoes such as trainers. Fancy Footgolf Clothing is only needed if you want it, otherwise simply make sure you’re not wearing studded boots and head on out. Footballs are available to hire at Cumbernauld, but if you would like to bring your own then Size 5 works best, and you will need one per player in your group.